Kensington Palace has announced that Prince William will visit Africa this week, the continent where he both proposed to Catherine Middleton in 2010 and visited following his mother’s death in 1997. Kensington Palace tweeted that the Duke of Cambridge, 36, will embark on a private working trip through Namibia, Tanzania and Kenya in his role as president of United for Wildlife and royal patron of Tusk from today, Monday September 24, to Sunday September 30. Though William’s trip will be focused on visiting foreign dignitaries and wildlife protection organisations, it’s likely to be an emotional time as Africa holds a special place in both his and his brother Harry’s heart. 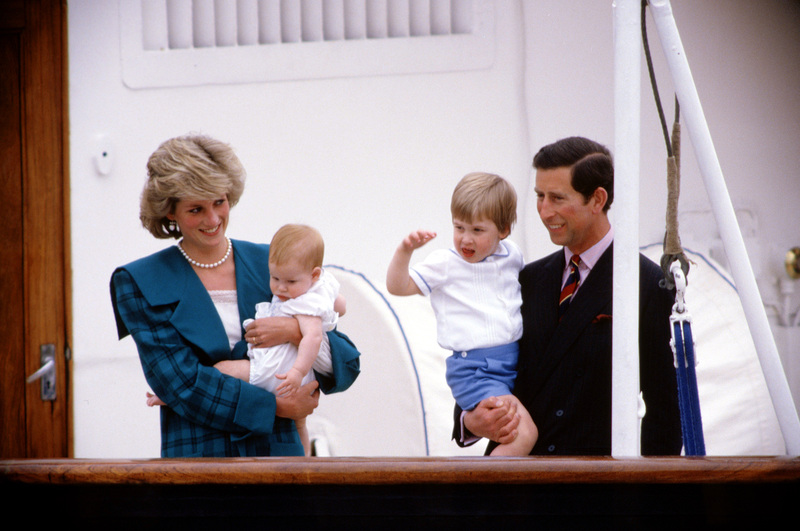 Following Princess Diana’s death in 1997, a teenage William and Harry visited Africa with their father Prince Charles to come to terms with their mother’s death. 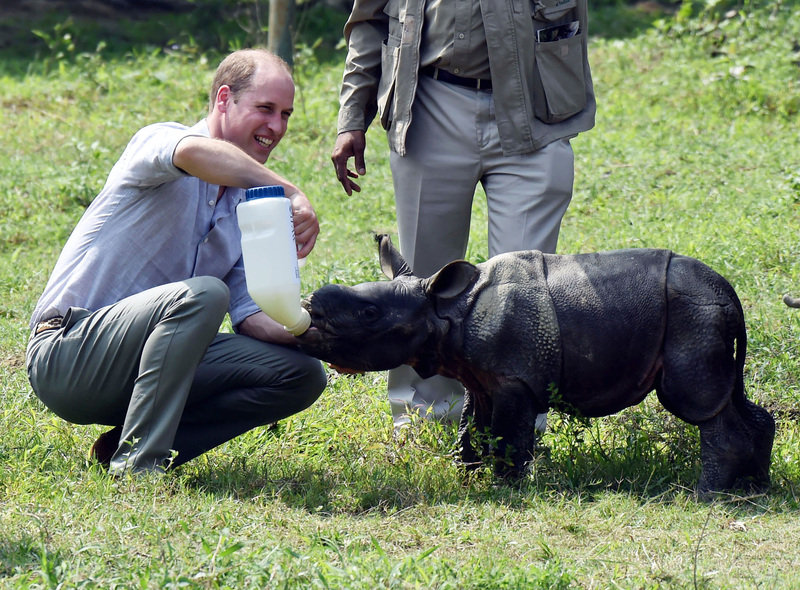 William’s time in Kenya may be an especially poignant visit as the Duke of Cambridge, 36, will also return to the country where he popped the question to his bride-to-be in a secluded log cabin in Mount Kenya in 2010. It’s believed the Duchess of Cambridge isn’t confirmed for the tour, so William will be doing the trip solo. The Duke of Cambridge will meet Vice President Nangolo Mbumba. He will also attend a celebration for UK-Namibia relations at the Residence of The British High Commissioner, Kate Airey. Prince William will meet president President Magufuli, visit the Dar es Salaam port, and visit the visit the College of African Wildlife Management in Moshi. Prince William will visit 1st Battalion the Irish Guards Battlegroup who are training at British Army Training Unit Kenya (BATUK). He holds the position as the Colonel of the Regiment. Prince William and Prince Harry have previously spoken of their love for Africa and the significance it holds for them. In an interview with Town and Country Magazine last year, the Duke of Sussex said, “I first came in 1997, straight after my mum died. My dad told my brother and me to pack our bags — we were going to Africa to get away from it all. My brother and I were brought up outdoors.